Wildcats traveled to Waycross to wrap up the regular season schedule and prepare for the playoffs by taking on the Gators of Ware County. 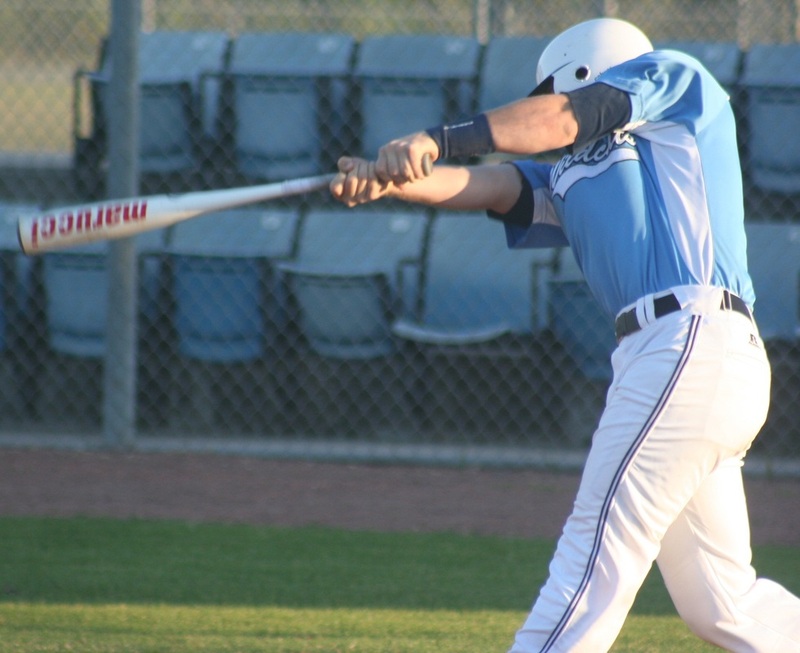 The bats stayed hot as the "boys in blue" plated 8 runners in a 8-1 win. Senior Tristan Jones picked up his 4th win on the season and junior Tyler Brown lead the offense with 3 runs scored. The 2013 Seniors closed out their regular season with a 10-0 victory over former region foe Bradwell Institute. Seniors Rodney Tyre, Tristan Jones & Wyatt Holloway all had 2 hits on the night. 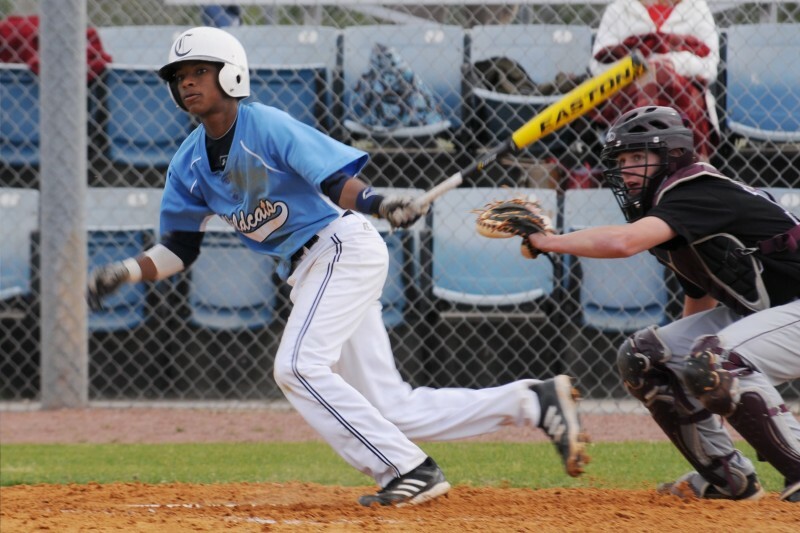 While sophomore Demitri Saulsberry scored 3 runs. 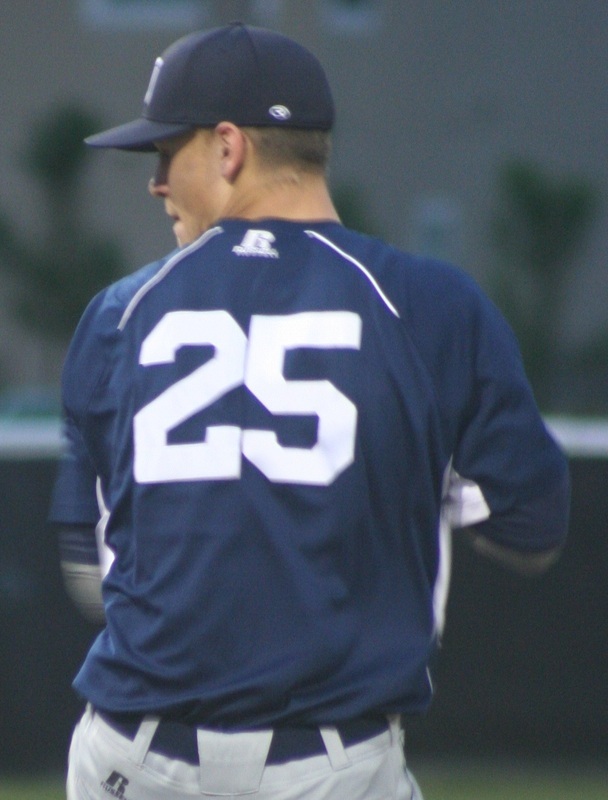 Late inning heroics have become a common occurance for the 2013 Varisty team. Friday's game one of the region doubleheader with Lowndes was no different. With Ryan Thompson at secondbase in a tied game in the bottom of the 7th. Senior Logan Page stepped to the plate and delivered the walkoff hit that would send the Cats to a 2-1 victory over the visiting Vikings. 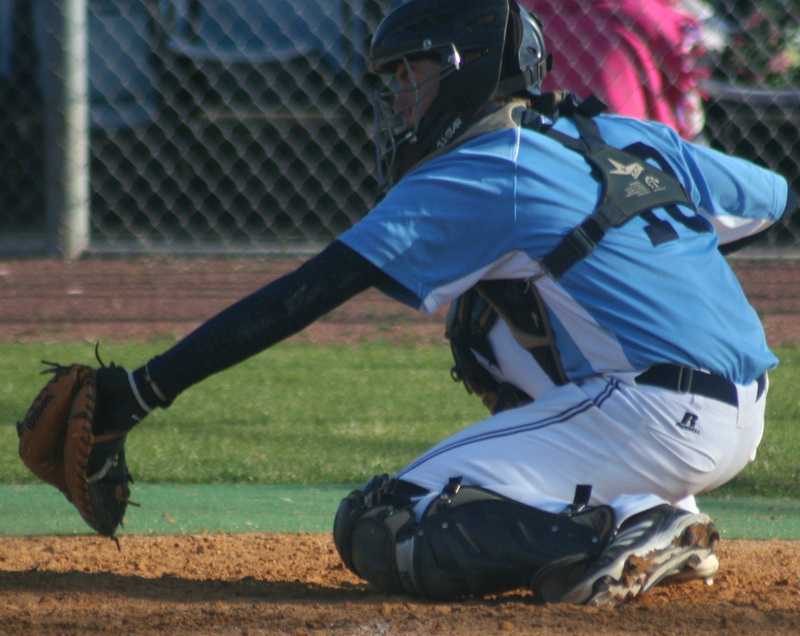 The win secured the a playoff spot for Camden and a 3rd place finish in the Region. County in a big match. The right-handed Truett McConnell signee struck out 8 while only walking 2. Wildcats hit the road needing wins to stay in the playoff hunt and got a great performance from Wyatt Holloway. 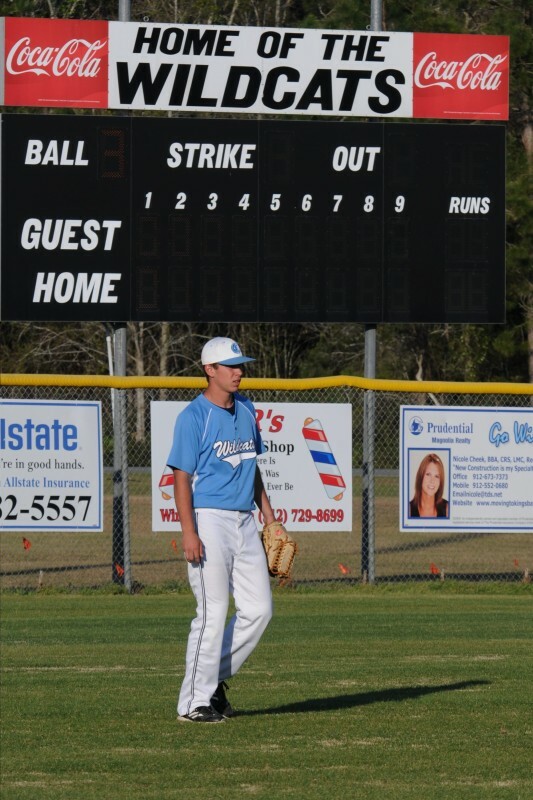 The senior RHP went out and threw a 7 inning No-Hitter vs. a strong Packer line-up. Holding the home team at bay so the Wildcat offense could score runs to give Holloway some breathing room in a 5-0 win. 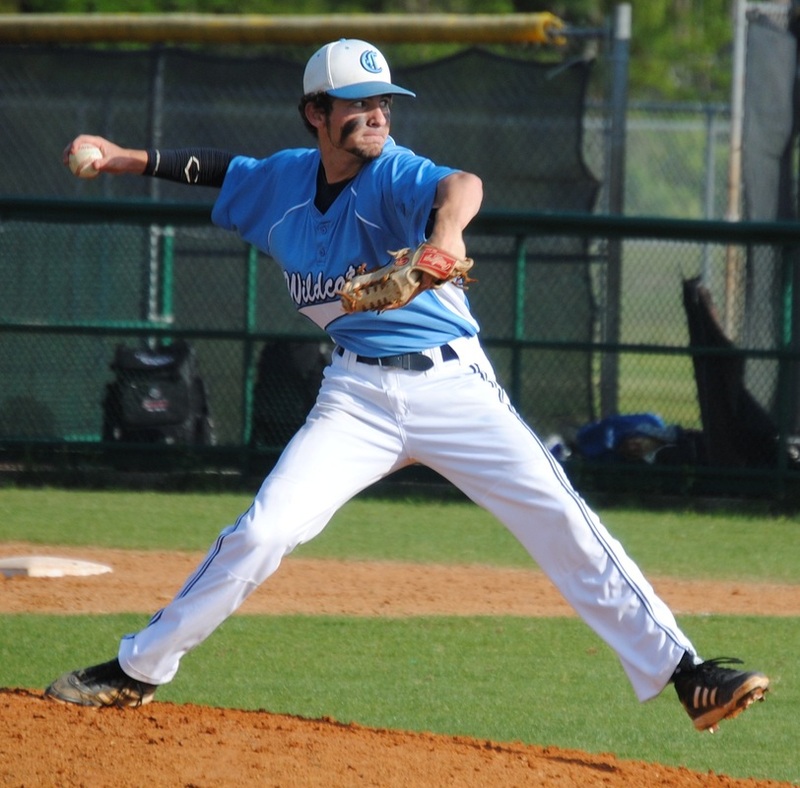 Game 2 saw senior Tristan Jones back up the performance of his teammate by going 7 strong innings himself. Unfortunatey a bad 8th inning doomed the Wildcats to a 8-3 loss. 'Cats pick up 2 big wins Friday vs. region foe Valdosta for a chance to stay in the play off hunt. Game 1 was an 8 inning thriller that was capped off by junior Cody Ilgenfritz's bases loaded game winning single in the bottom of the 8th inning for a 3-2 win. Game 2 ended with Valdosta mounting a rally in the bottom of the 7th. Junior Zach Rader pitched his was out of a bases loaded jam ending the inning on a long flyball to sophomore Demitri Saulsberry at the fence. The Varsity hit the road vs. former Region opponent Bradwell and bring home a win. Senior Dylan Hand picks up the win on the mound with Junior Jacob Poore throwing in relief. 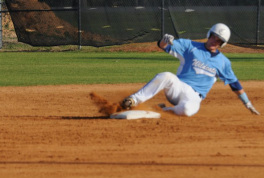 Offense was lead by Senior Logan Pages 2 hits and 2 RBI's. 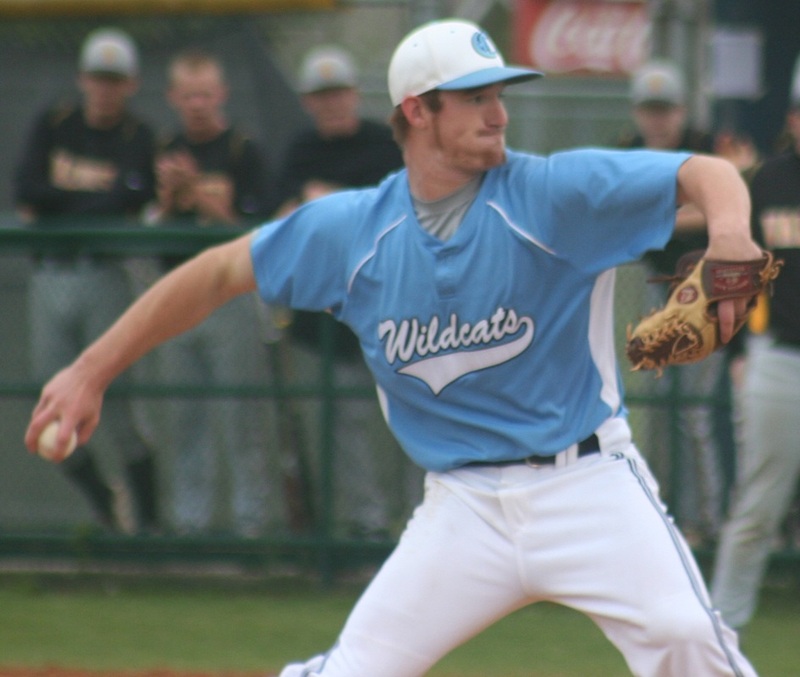 In a must win Region match-up vs. Brunswick HS the Wildcats come up with two big wins. Game two was a 3-2 cliffhanger with the Wildcats scoring 3 in the bottom on the 6th to pick up the win on a go ahead RBI by Junior Tyler Brown. Offense gets back rolling against Richmond Hill with the Wildcat bats banging out 11 hits in a 12-8 win. The offense was lead by Juniors Ryan Greene and Chandler Cross who had a multi hit game and 2 RBI's. 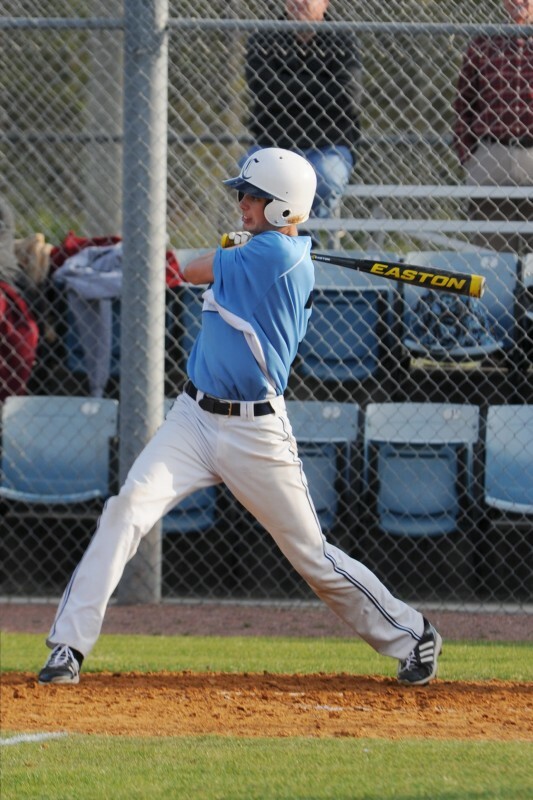 Senior Ryan Thompson also added 2 hits and 2 RBI's. Junior Chandler Cross picked up the win in his 1st start. 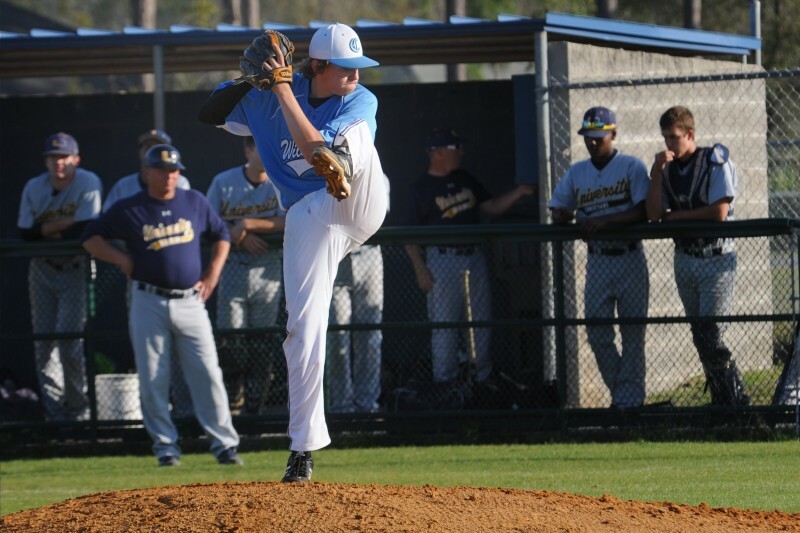 The Varsity team will be back on the field Friday in a region DH vs. Brunswick. 4:30/7:00 at Edo Miller. 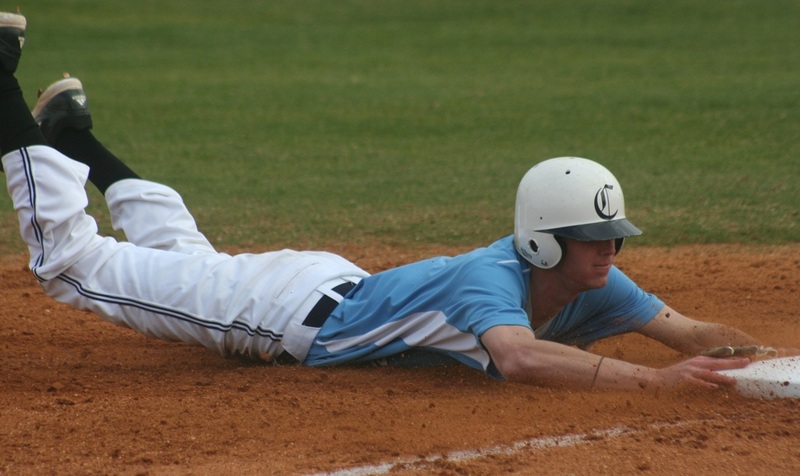 Cats come up short in Region doubleheader vs. Coffee County. Losing game one 4-2 and losing game two 3-0. Varsity goes back to work this Tuesday vs. Richmond Hill at home 5:30. Wildcats pick up their 3rd win in a row with a 6-1 victory over University Christian of Jacksonville. 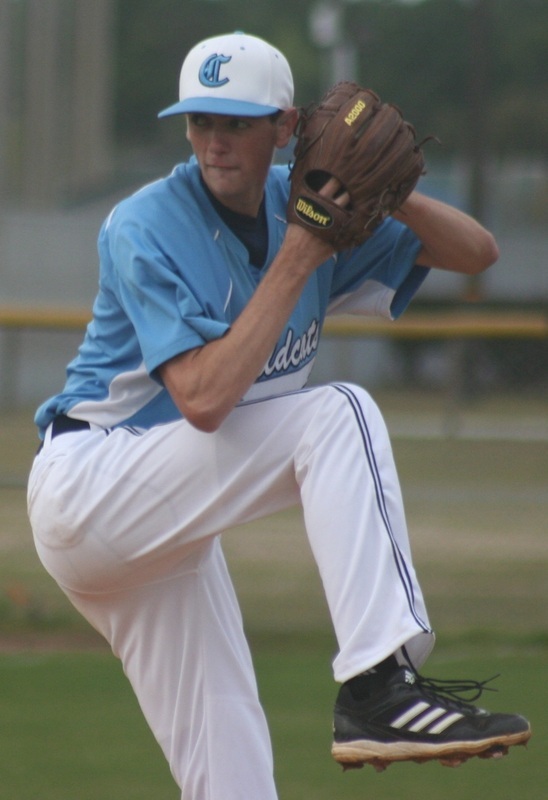 Junior Zach Rader picks up his 1st Varsity win for his HS career, going 4 strong innings only allowing 1 hit. The offense was lead by seniors Emmit Necaise and Wyatt Holloway also by junior Tyler Brown. Great job by the defense of playing an error free game. 'Cats pick up another win tonight vs. Eagles View of Jacksonville in a 8-0 victory. Impressive outing on the mound for senior Tristan Jones throwing 6 innings of shut-out ball on the night. Offensive attack of 11 hits was led by seniors Logan Page and Jones along with juniors Chandler Cross and Sean Cooke. Wildcats score the game winning run on a walk off hit by junior shortstop Tyler Brown in the bottom of the 8th inning to pick up a win vs. rival Fernandina Beach. with 7 strike outs and 1 walk.